Life in Cut Time is a perfect blend of practical time management solutions and inspirational teaching wisdom that extends far beyond the classroom door. 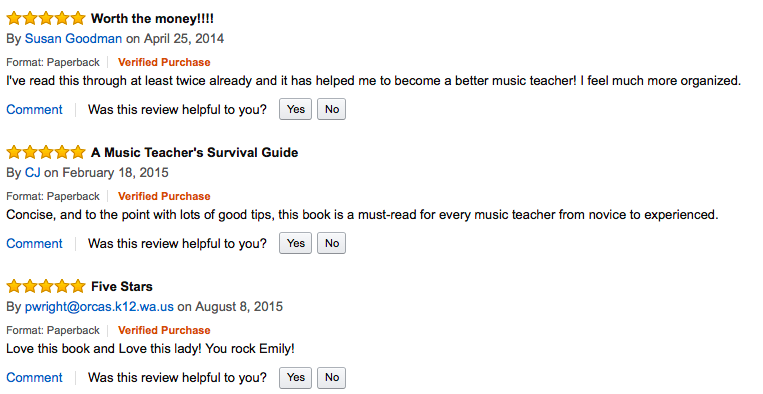 Filled with field-tested strategies and humorous anecdotes, this easy-read is a must-have for all music educators. Manage your motivation…and much more!